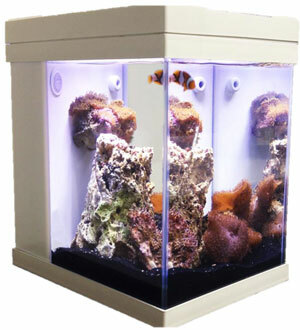 These new desk size aquariums now come in 2 colors black and white. The cute JBJ Cubey makes a perfect addition to your desk at work or home. You can use this as a saltwater tank or freshwater. 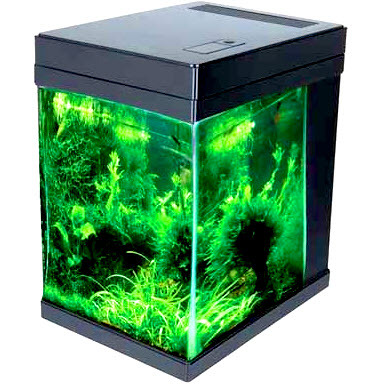 This fish tank includes all lighting and pumps and media you need to get started. 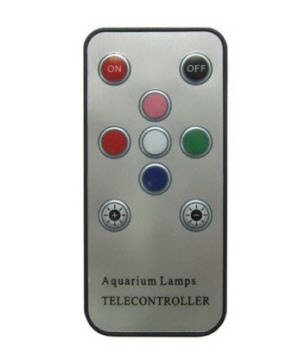 Each JBJ Cubey comes with high output LED lighting.